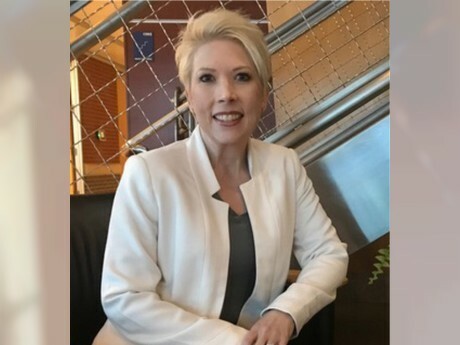 Vestaron has appointed Sherry Mitchell as Director of Marketing. Sherry most recently was North America Director of Communications for Nufarm Americas, a developer and marketer of crop protection and enhancement products, for its agriculture and turf segments. She also has strong brand and creative experience in other fields including creative agencies and educational institutions. “Vestaron’s commitment and unique approach to crop protection is inspiring. It is with great enthusiasm that I join the team to share with growers the exceptional biocontrol solutions the company offers,” Mitchell said. Vestaron last year brought to market Spear-T, its first bioinsecticide for control of the top four major greenhouse pests – thrips, aphids, whiteflies and mites. In late 2018, Vestaron announced EPA approval of its second product in the Spear family, Spear-LEP for control of lepitopteran pests for fruits, vegetables and other speciality field crops. Vestaron expects to continue to expand this first family of products and has multiple additional families of bioinsecticides in development. Vestaron’s peptide-based products are able to match the efficacy of traditional synthetic insecticides while having the safety and sustainability profile of biologics.